I would like to show you another amazing stitch. I called it ‘Ocean Weaves’, because it looks just like the ocean surface. Also, the colors used in the photos remind me of sand and water, but of course you can use any colors you want and be sure it will look gorgeous and intriguing. 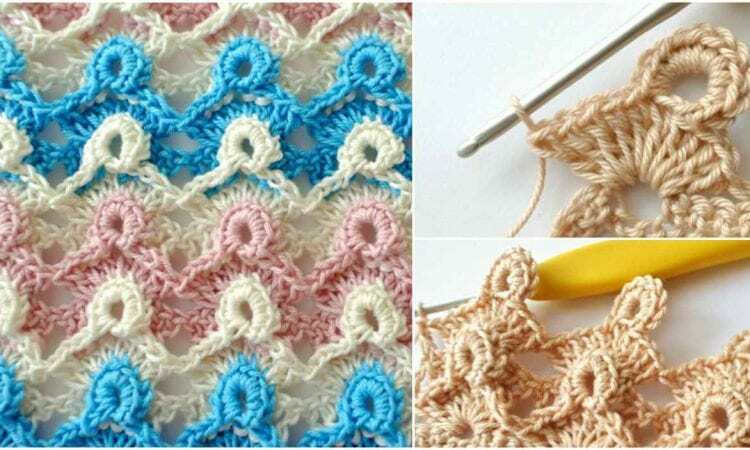 Ocean Waves Stitch – Free Crochet Pattern is here. Don’t forget to Like us on Facebook. Share your ideas and your work on our Facebook group!